Granite Lake *Not available for 2019 | Northern Wilderness Outfitters Ltd.
Another one of our great fishing lakes located deep in Ontario’s wilderness in the heart of Wabakimi Provincial Park, 175 miles north of our airbase. Granite Lake is a fish-filled lake that every serious fisherman should take the opportunity to fish. Our recently built cabin can accommodate parties of 8-10 fishermen and is equipped with all of the comforts of home. 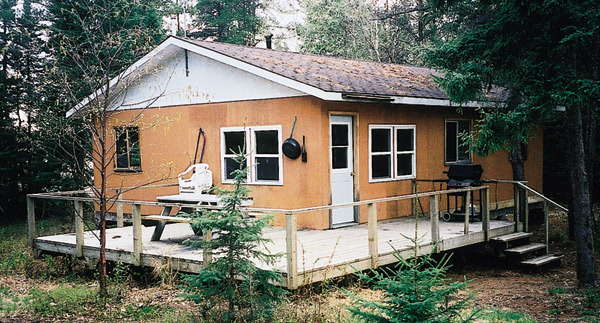 Another outfitter has an outpost cabin on the lake but we enjoy the competition. If you are planning a fishing trip sometime in the future make sure Granite Lake is in your plans because this is another lake that will never disappoint you.